It’s amazing really. When we look at our technological advancements over the past few decades, you cannot help but be amazed by the things we have achieved. One of those marvels are robotic pets, and these have become increasingly popular as the years have passed and the technology has become more advanced. But, robot dogs and mental health? Really? Truth is, they have a number of uses within the mental health field but are they as good as real dogs, and if so, why? In this article, we take a closer look. When you stroke a dog is releases oxytocin throughout the body, the feel-good hormone that is responsible for reducing stress and anxiety, as well as lowering your blood pressure and heart rate. It creates a calmer and more relaxing environment for you, and also provides a pleasant distraction from any thoughts that are troubling you. Dogs are also there for companionships, providing you with someone to talk to and vent at without any fear of judgement or your words being repeated. In many ways, they are a friend and a shoulder to cry on, someone to alleviate feelings of loneliness. It is even suggested that they can help to rebalance serotonin levels in the brain. Robotic dogs are more for companionship than anything else; they cannot give you the feelings of purpose and validation that a real dog can, but they have been proven to be excellent friends to the elderly and those that are suffering from loneliness. It all started with Parvo the seal, an interactive robotic pet that made noise and responded to its owner. Since then, the line has evolved to include cats and dogs, with the cats purring and vibrating when spoken to, and the dogs barking while cocking their head. They are incredibly soft to touch and were initially designed for those who could not have pets of their own – with massive popularity across Europe and Japan. When it comes to the robot dogs, the elderly found them to be the preferable companion. They offered someone to pet and talk to without the fear of what would happen to them if they died or went to the hospital. They could also stay in the person’s lap for the entire day, whereas a dog would want to leave at some point to sleep or perform another activity. For children, the real dog was the best choice. They enjoyed playing with the robot dogs, and also liked how portable they are, but they were disappointed by the lack of interactivity and how limited they were in terms of play and entertainment. Adults have had quite mixed reviews, with some preferring the company and love offered by a real dog, and others enjoying the simplicity of stroking and interacting with a robotic version. All of the evidence points to both real dogs and robot ones being very beneficial, but it all depends on who is using it. 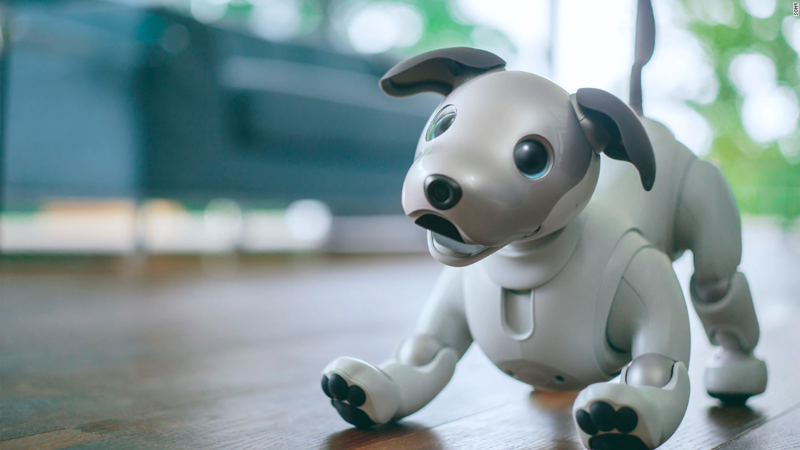 The elderly find the robotic versions to be the ideal choice because they have less to worry about, whereas kids find that the robotic dogs are less interactive and much more limited than real ones. As for adults, the real dog also seems to be a preferred choice. So, there isn’t really one that works best because everyone feels differently about it, but they are both excellent choices for combatting mental health. If you would like to read more about dogs and mental health, as well as robot animals, you can find a detailed article on it here. Author bio: Will is a freelance writer, his blog can be seen here. 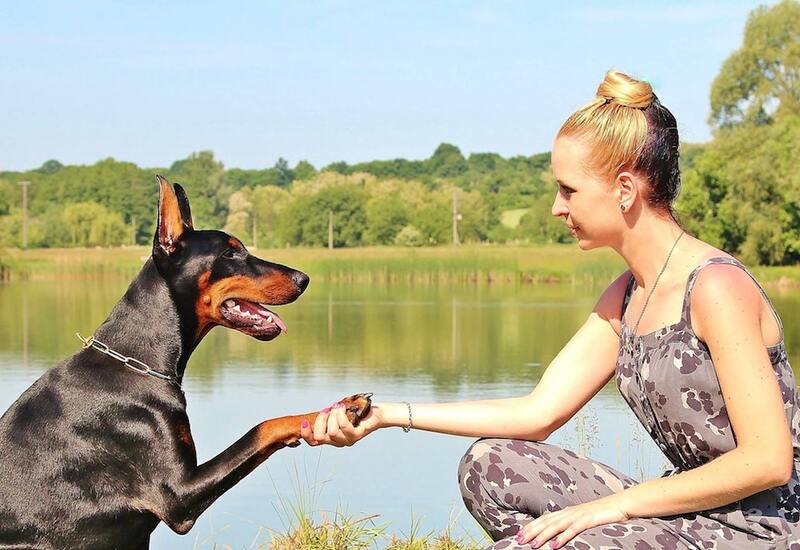 If you are interested in more information on the benefits of dog ownership including health tips, buyer’s guides and gear reviews, then check out his guides over at Dogowner.co.uk. Follow him on Facebook or Twitter. This is retarded. With all the pets out there that are homeless/abused and need to be adopted. Go out and get a real one. Not only will you be saving your life but you will save a furry friend and nothing can replace that.